There may not be any Pakistani in among top 10 richest persons in the world but still there are many Pakistani individuals out there who have built a net worth of billions of dollars. So here we are going to take a look at the top 10 richest people in Pakistan 2019. Take a look at the list given below and see that how many changes have happened from the last year’s list. 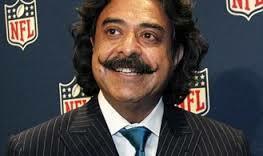 The Pakistani-born American billionaire made his net worth through automobile parts manufacturing business. The owner of Flex-N-Gate has a net worth of $6.8 billion which makes him the 490th richest person in the world and is ranked first among the richest people of Pakistan. The former president of Pakistan and the current co-chairman of one of the second largest political party in the country Pakistan People’s Party (PPP), Asif Ali Zardari holds the third place among the top 10 richest people in Pakistan 2014. His net worth is estimated to be $1.8 billion but a large population in the country considers it to be a lot more than this. The next name on our list is of businessman Sir Anwar Pervez. The founder and chairman of Bestway Group that currently has more than 50 cash & carry in the country. The 79 year old currently has the net worth of 1.67 billion. Nawaz Sharif is the 3-time Prime Minister of Pakistan and the president of country’s largest political party Pakistan Muslim League (N). Along with being a very successful politician, Nawaz Sharif is also a successful industrialist. 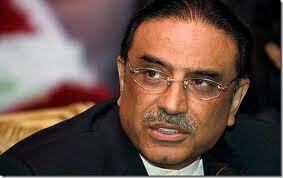 He is currently ranked 2nd among politicians and 5th among overall richest people in Pakistan. Sadruddin Hashwani is the chairman of Hashoo Group which has large investments in the fields of pharmaceuticals, oil & gas, tourism, real estate development and IT. His net worth has moved up to $1.1 billion in 2017/18. 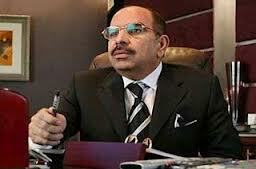 Malik Riaz Hussain is certainly one of the most well-known Pakistani personalities in the world. The business tycoon is the owner of Asia’s largest private real estate company, Bahria Town. His current 2017 – 18 known net worth is around $1.1 billion but according to some estimations, it is actually over $2 billion. 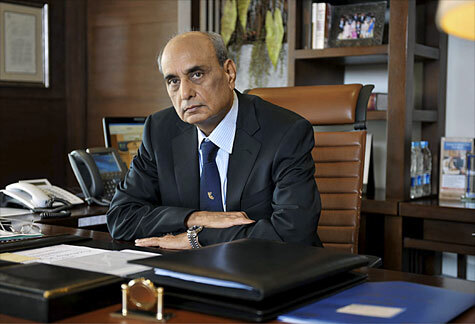 The chairman and CEO of Nishat Group, MCB Bank Ltd and Adamjee Group, Mian Muhammad Mansha is currently the 2nd richest person in Pakistan. He is considered among the most powerful and influential personalities in the country. 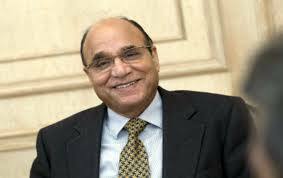 With a net worth of $1 billion, Mian Mansha has now ranked at 937th place among the richest people in the world. 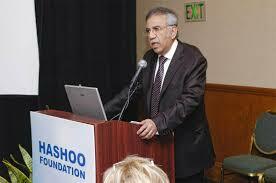 Nasir Schon is a prominent business leader of Pakistan and the CEO of Schon Group. Nasir Schon is the son of Captain Ather Schon Hussain, an ex-pilot of PIA. 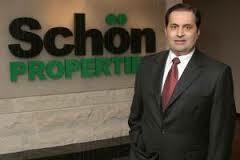 The Schon family is one of the few striving Muhajir Urdu business families in Pakistan. Starting off in Singapore in 1982, the peek of Schon group was in 1995 when they owned National Fibres, Schon Bank, Schon Textiles and Pak-China Fertizilers. Currently, Schon Group is managed by his sons, Asher Schon and Khizer Schon who look after day-to-day affairs in their Dubai HQ. They have also launched Schon Ventures, which is the group investment vehicle which has invested in Fitness, Transportation, Real Estate, and Technology start ups..
Chaudhry Family is belong to the Bahawalpur. 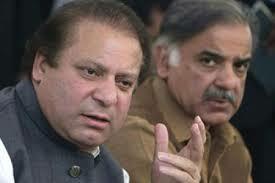 They are the industrialist and has the a group under the name of Chaudry Group of Industries. The extiles, Steel Industries, Sugar Mill, Nestle Plants, Chemical Industries, Auto Car Wash Machinery Manufacturing Plants are including in this group. 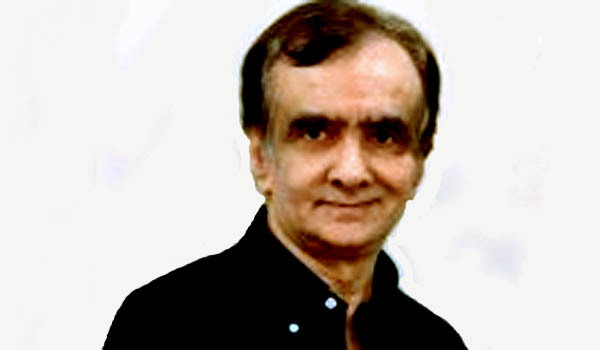 Rafiq Habib is at the 10th position in the richest people in the Pakistan. 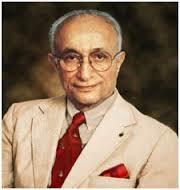 Rafiq Habib belong to the Karachi. He gain the income from House of Habib Habib Bank AG Zurich, Makro Pakistan. He has the industries of Banking & Finance, Retail, Construction, Automobiles. Dewan Mushtaq is also belongs to Karachi. He has the famous group ” Dewan Mushtaq Group” and has also Dewan Salman Fibre, Dewan sugar mills, Dewan textile mills, Pakland Cement. 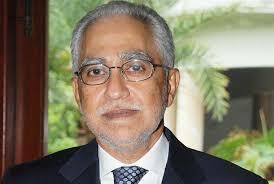 Sultan Ali Lakhani is the 12th richest people in Pakistan with the having worth of $0.80 billion . he gains most of his income from Media, Food, Insurance, Solar Energy industries. Sheikh Abid Hussain Alias Seth Abid is belongs to the Lahore and is at 13th ranked of richest people in the Pakistan with having the net woth of $0.78 billion. He has the group under the name of Green Fort and gained all his wealth from the real estate industry. 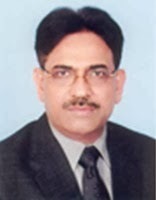 Mian Muhammad Latif has the ChenOne & Chenab Group and has positioned of 14th richest people in the Pakistan. ChenOne & Chenab Group is well known for his textile and fashion and that is their source of wealth. 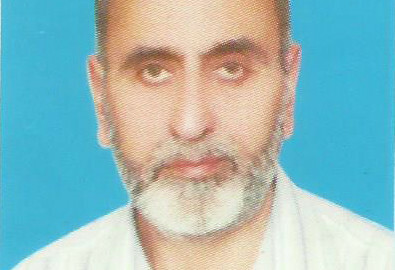 Abdul Ghafoor is the residence of the Faisalabad. He earned his income from Sitara Chemicals & Yasir Spinning and his main source of income is textile. I want to become a successful business man and I interested to export the leather garments. i need money for buy home..could you help me please?? to phir akhri kon hai? do u have work in these works plz call me. I am not impress after knowing that how reach they are I will impress if these people get same the number after death; then I will salute them in the judgment day…..Happy earning in this small life and word…….Think about forever life……….people……..
hahahaha I feel sorry for you mate. I really do. Work hard and you won’t need to criticize others. And no one is here to impress nobody.